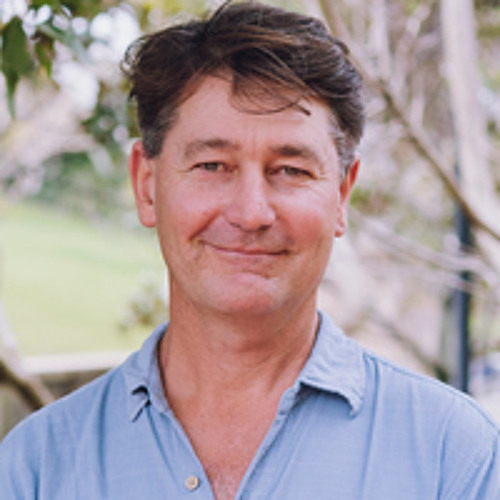 Ray Moynihan is a senior research assistant at Bond University, a journalist, champion of rolling back too much medicine, and host of a new series “The Recommended Dose” from Cochrane Australia. In the series, Ray has talked to some of the people who shape the medical evidence that underpin healthcare around the world - the series aim is to elucidating their worldview, and how their thinking shapes their work. Over the next couple of months, we’ll be co-publishing the series - so keep an ear out for those interviews in your podcast feed.